When HTC first acquired Beats by Dre, it was seen as a fantastic move that had a lot of upside for both the mobile device industry and the niche of high-quality headphones. Unfortunately for both companies, the money spent never exactly made the project take off, which led to HTC selling back a lot of their stake in Beats recently. But now, it seems that Beats is ready to make some moves on its own. 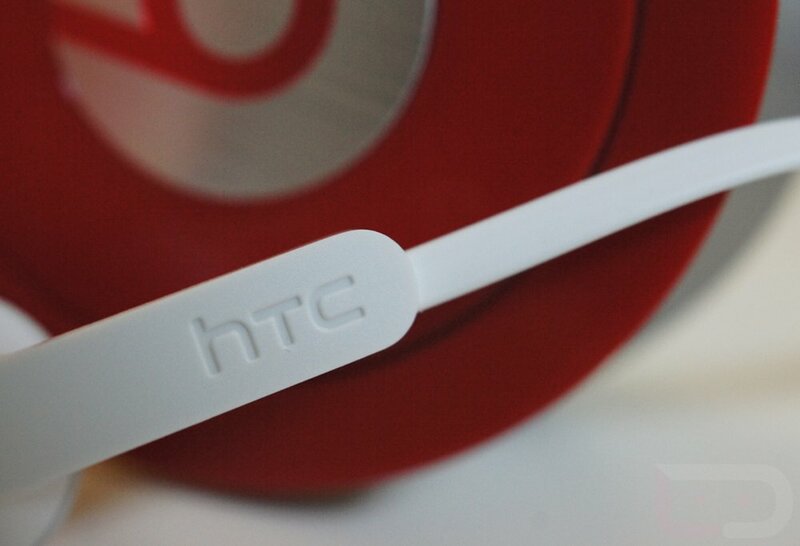 Rumors state that the headphone manufacturer is planning a Beats-themed smartphone sometime soon. Obviously, the phone itself would be made by HTC since they are still business partners, but the rumored phone will not bear any HTC logos. It will however, feature a custom Beats user interface which we are assuming will be built over Android. Not content to stop there, Beats wants to jump into the music service by making an iTunes competitor and also a system that connects your new phone, TV, tablet and computer so that they can share streaming music between all of them. A juicy rumor for sure. Does Beats have the clout to enter into the music game where Apple dominates, Google is trying to make headway and everyone else lags behind?